By buying this product you can collect up to 46 loyalty points. *Specific delivery dates cannot be guaranteed. 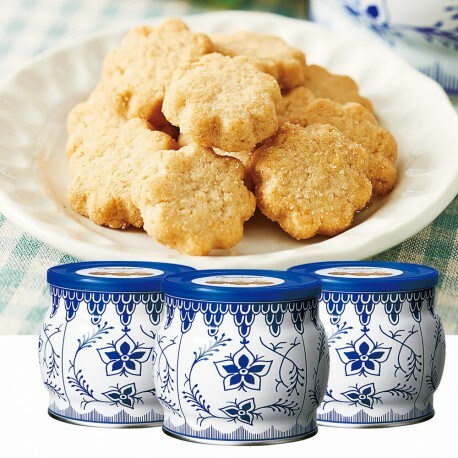 Crispy mini Danish cookies inside a cute tin can with the traditional design of Denmark. Established in the 1890s and is now a leading company of Danish cookies.